31,000+ sq. 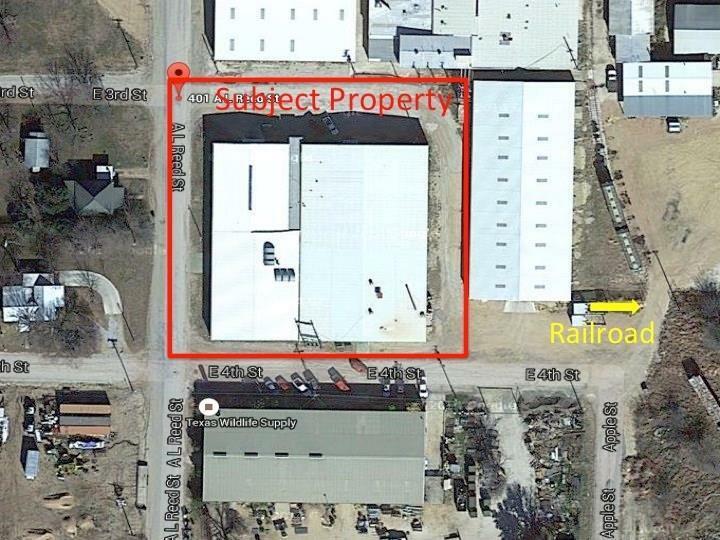 ft. of warehouse opportunity in the Industrical area of Brady, Texas! Property offers an office with additional meeting room area, and bathroom and kichenette. 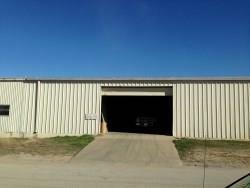 The building offers 4 garage doors and 2 loading docks and a main office space. Main office contains 3 offices and an entry conference area. The docks have unloaded the 20 ft' overseas container, and the corner dock can handle the 54 ft' trailers. 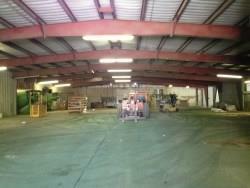 This space has previously been used for a manufacturing company and beckons its newest opportunity. Call McKenna Behrens for a viewing opportunity.This is located in Brady's Industrial district area, less than 2 minutes and east of the downtown square.